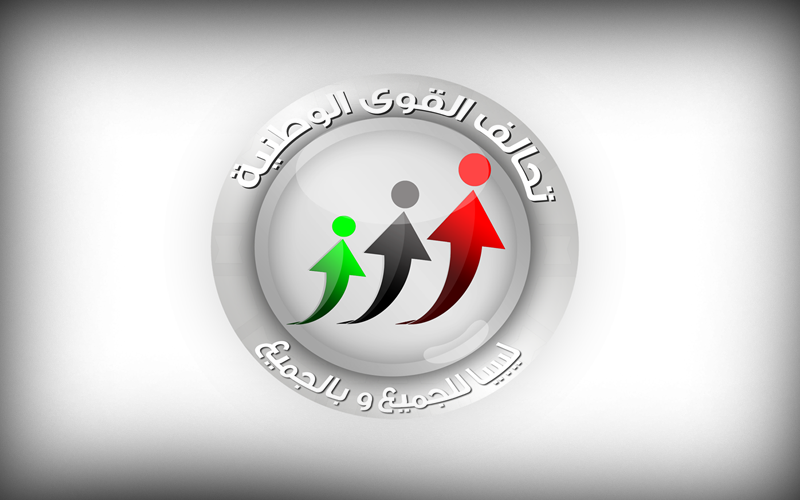 The National Front Alliance has renamed itself as a political party after announcing on Sunday the formation of its political office with instructions to its Head to reshuffle the members, according to the Mahmoud Jabril's Facebook Page. Mahmoud Jabril is the Chairman of the National Front Alliance. This is the first time, the alliance says it is a political party since its foundation in 2012 at the time of General National Congress's (GNC) elections. The alliance was one of the significant parties against the line of policy adopted by the GNC and was with the elections of the House of Representatives, plus supporting the Dignity Operation of Khalifa Haftar in political ways before breaking away from it. Members of the High Council of State who are also members of the alliance - especially the deputy head Naji Mukhtar - oppose the policies of the Head Khalid Al-Mishri and his predecessor Abdelrahman Al-Sweihli. However, the policies of the alliance itself led to many resignations and the latest is the Saturday resignation of the deputy head Safoan Al-Masouri due to "intentional hindrances" by those who have power within the alliance, thus creating gaps among members. "Such acts compel me to stop doing my duties in the alliance and thus take away many of my convictions for the alliance." Al-Masouri added. Al-Masouri was appointed in November 2018 as a member of the High Council of State for Derna. He is the second figure to resign from the alliance after Hafid Gadour who quit on November 10, 2018.